Detailed in a recent report out of China, Lenovo will cease the use of its own branding on all future handsets. Instead, it will lean on its Moto brand, hopefully putting the 2014 acquisition to good use. This news follows a previous report from May, where Lenovo admitted that the purchase of Motorola has not been meeting expectations. In addition to the branding change we will see, it is reported that the company is switching up mobile executives, replacing Xudong Chen as co-president and SVP of Lenovo’s Mobile Business Group in China, with Gina Qiao, formerly SVP of human resources. Even though Qiao carries a HR title currently, she was once the company’s chief strategy officer, as well as head of marketing. Now, whether the killing of Lenovo branding means the death of names like “Phab” and “Vibe,” we are still not sure. 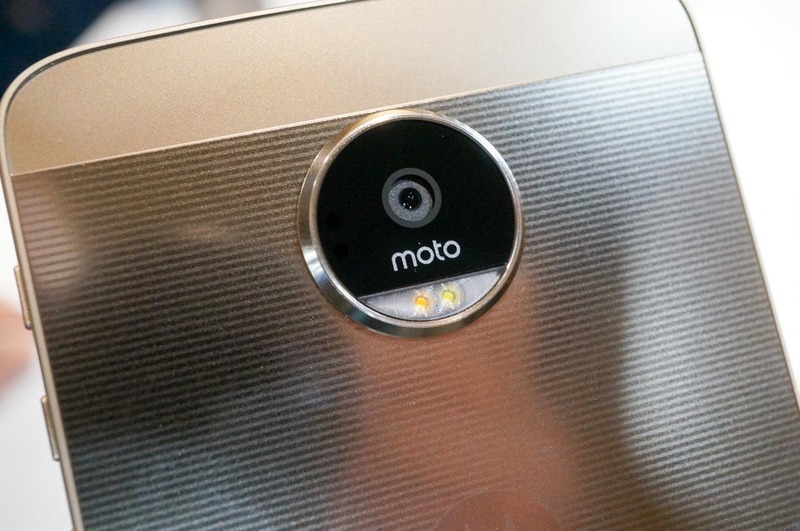 The report lacks many details to know exactly what Lenovo intends to do with its own lineup of devices, but from our standpoint, it’s good to see Lenovo putting more interest into Moto. After all, it’s the company that delivered the original DROID devices, Moto 360, and Moto X. We don’t want to see it fade away anytime too soon.